Salmonella is the bacterial group that causes the diarrheal disease Salmonellosis. Although Salmonella is often foodborne, it can also be contracted from contaminated drinking water sources. 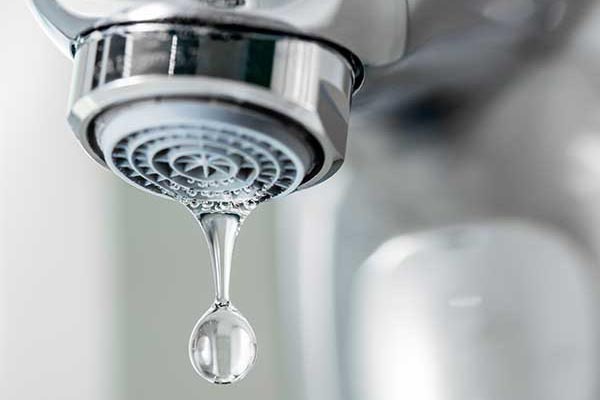 A water source can become contaminated with Salmonella if the feces of an infected person enters the water, which may occur from sewage overflows, improperly maintained sewage systems, polluted storm, and agricultural runoff. Wells are particularly vulnerable to Salmonella contamination after a flooding event, especially if the well is shallow, a dug or driven (bored) well, or submerged under water for a long time. Salmonella may be killed or inactivated by bringing the water to a rolling boil for one minute (longer in higher elevation). It should then be allowed to cool in a clean, sanitized container with an air-tight cover and refrigerated. 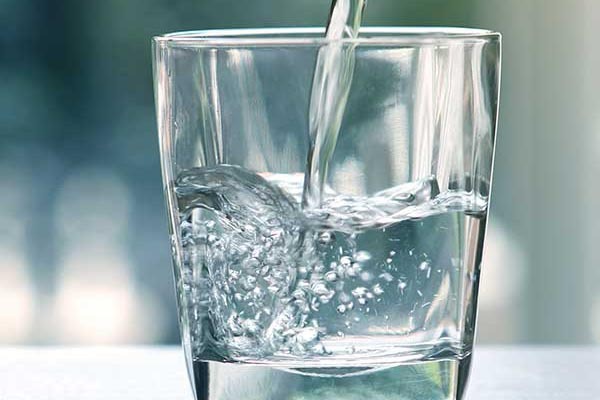 Currently, there is no Point-of-Use (POU) or Point-of-Entry (POE) filter that can remove Salmonella from contaminated water. However, if you would like to disinfect your well, contact your local health department.